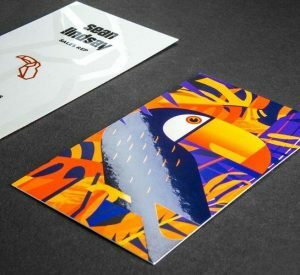 Choose a range of options, from Spot UV highlights on your business card to rounded corners for smooth edges, or even 450gsm Velvet Matt laminated cards for a super-luxe finish! 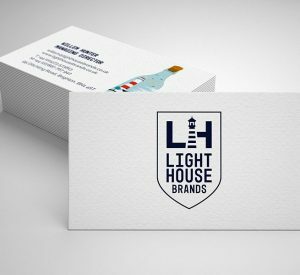 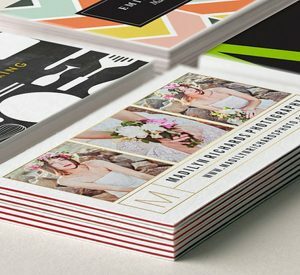 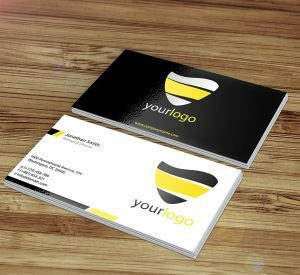 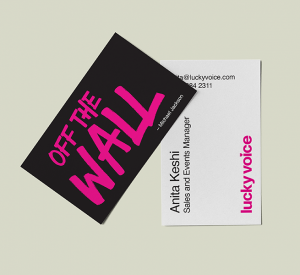 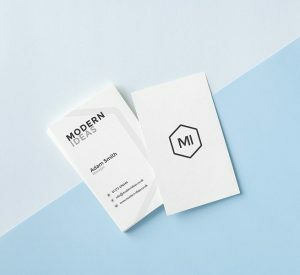 With a range of business card sizes available, you're sure to find one to suit your business networking style. 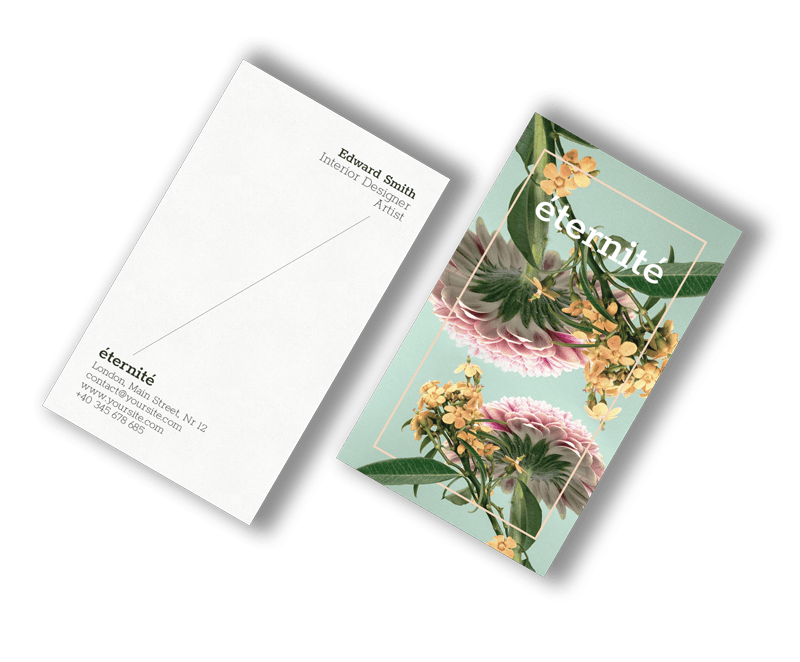 Easy to write on – no smudges! 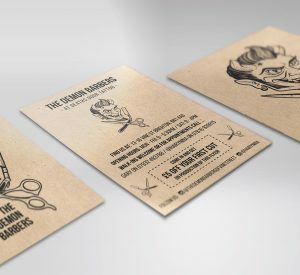 Make great loyalty cards – no smudges!